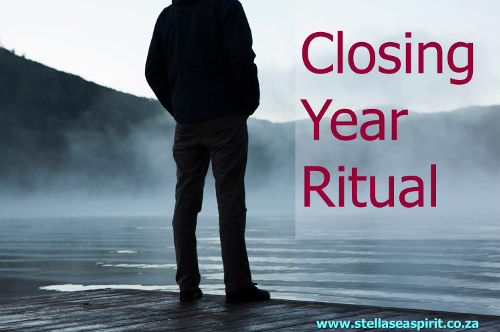 When we wind down the year we are inclined to revisit our goals and reflect on our achievements as well as disappointments. We seek to rejuvenate which isn’t always easy since many of us are embroiled in family holiday cycles and stressful patterns that often play out at family and social gatherings. Depending on what has occurred during the past year, it may be difficult to let go, you may not want to embrace impending change and the uncertainty associated with it. Nevertheless, many societies across the globe mark Old/New Year’s Eve as an event where something old ends and something new begins, not just the actual calendar year but within your core you sense stirrings. Cast sacred space in the way you like, where you will be undisturbed for at least twenty minutes. Set the mood with some music, scents of spearmint and rosemary to stimulate your mind and memory and some crystals such as rutilated quartz, citrine, amethyst, brown tourmaline and haematite. E.G. Not backing up your data and losing it ~ back up when your phone alerts you to! 5 experiences you want to magnetise into your life in the approaching year and brainstorm 5 ways to make it actionable. Give thanks to your Personal Interdimensional Support Team (Angels, Guides, Ancestors etc). 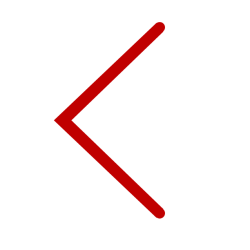 If you wish, place a white candle on your altar and carve the Rune Kenaz into it to symbolise the igniting of your spiritual fire, both in DNA and ancestral form in your body and from the sparkle in your soul. Add a drop of rose geranium essential oil to the candle, if you have some on hand, and then light the wick. Please check essential oil safety here. Are you ready to unlearn everything you thought you knew especially about YOU? Are you ready to let go of your story and re-create the YOU that you came here to be? Own Your Witchiness is my 14-day program designed to give you all the tools you need to get started on a new path from fear-based restriction to more conscious power-full living. Check it out here.